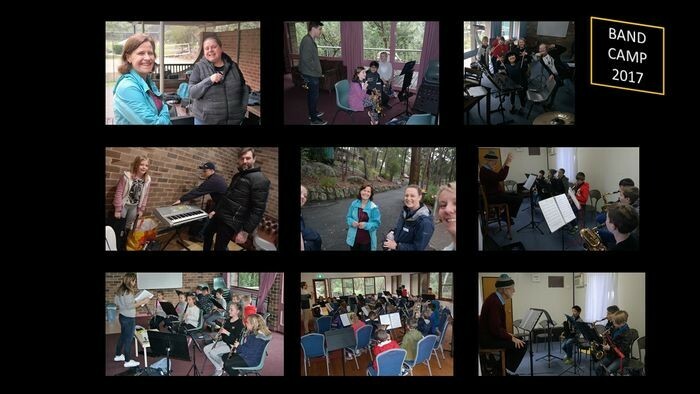 Thornleigh West provides vibrant and innovative programs to support your child's learning. Our staff is experienced, dedicated and caring. We are a welcoming and friendly school with strong community links. Thornleigh West Public School is located in a magnificent position overlooking bushland in Sydney's northern suburbs. It is an area renowned for its natural beauty. Founded in 1961, it is situated on traditional Aboriginal Garingal land. Our school is fortunate enough to have a wonderful community of students, with 30% of students coming from language backgrounds other than English. We have over 25 nationalities represented t our school. 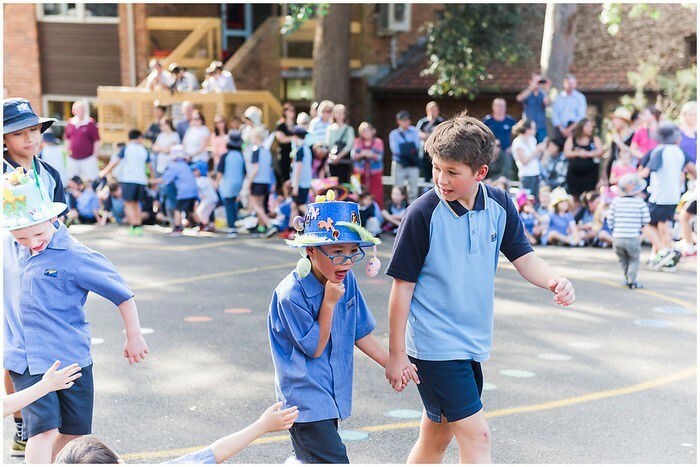 Thornleigh West Public school has a strong sense of community which is actively promoted and valued. 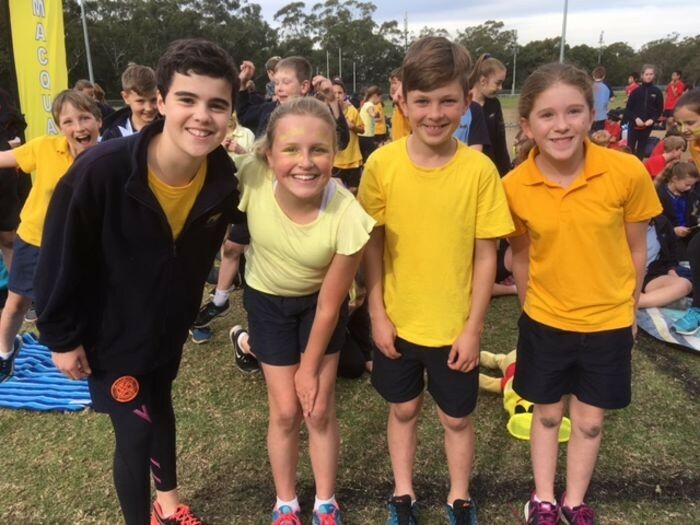 Our school encourages students, staff and the wider community to work together as a team to enhance the learning experiences of all students.